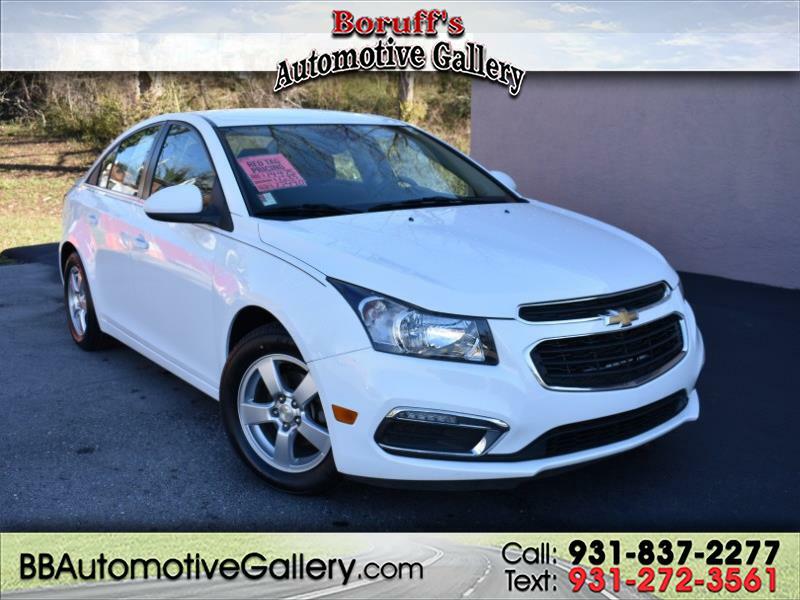 Check out this 2016 Chevrolet Cruze Limited now available at Boruff's Automotive Gallery in Sparta, Tennessee. This Chevrolet comes nicely equipped with a fuel saving 4 cylinder engine, automatic transmission, front wheel drive, power windows and locks, keyless entry, steering wheel mounted controls, cruise control, and more. Stop by today and experience the way car buying should be, the Bill Boruff way!